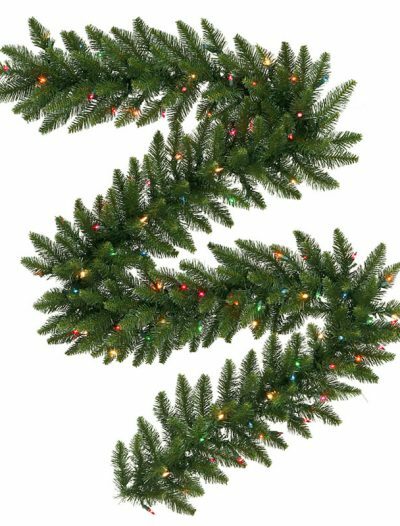 Every Christmas, people unleash their creativity and transform their homes and offices into a colorful display with Christmas garlands. 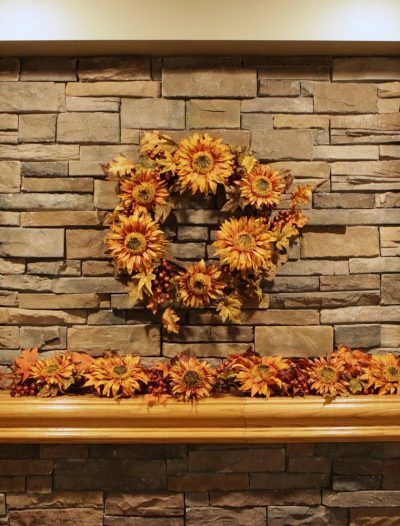 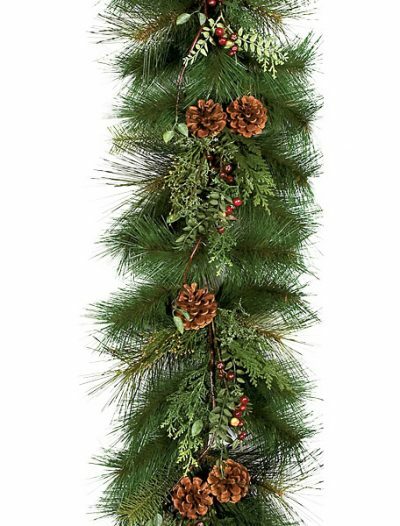 Christmas garlands always have been a perfect way to add bright colors to your home at the holiday season. 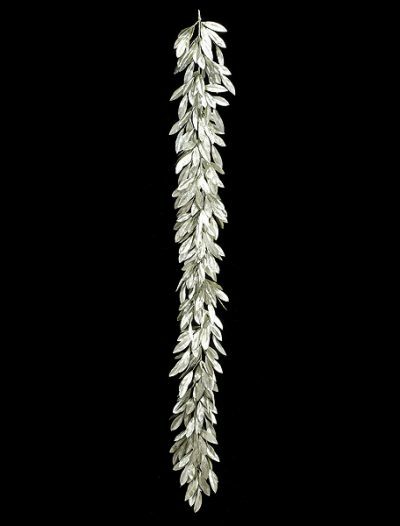 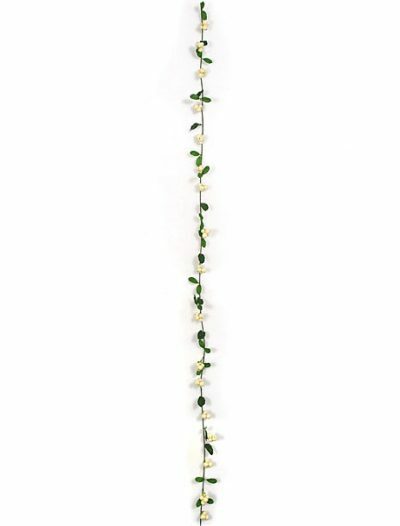 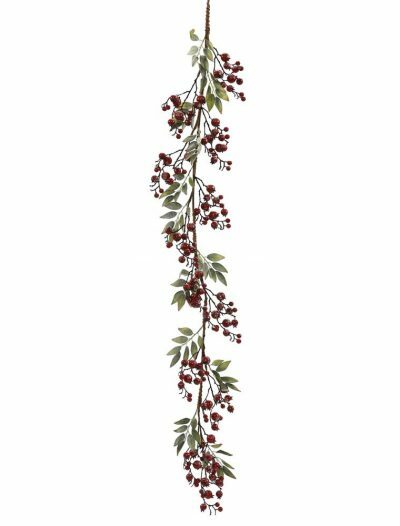 Hanging garlands full of mistletoe are a great way to celebrate Christmas. 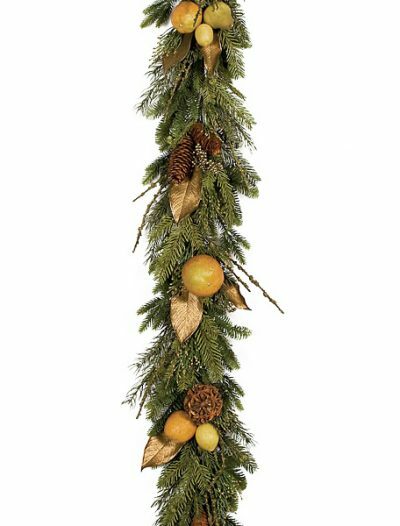 Whether draped around a Christmas tree, suspended from the ceiling, or positioned along the shop-window, counter, or table, these Christmas decorations add to any festive showcase. 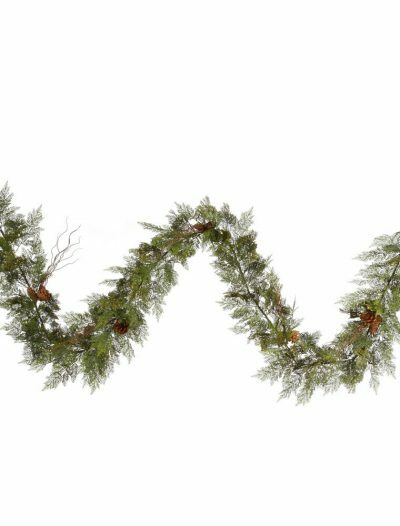 To cater for all of your Christmas decoration needs, we have an extensive selection of fabulous and well-priced decorations including Christmas garlands. 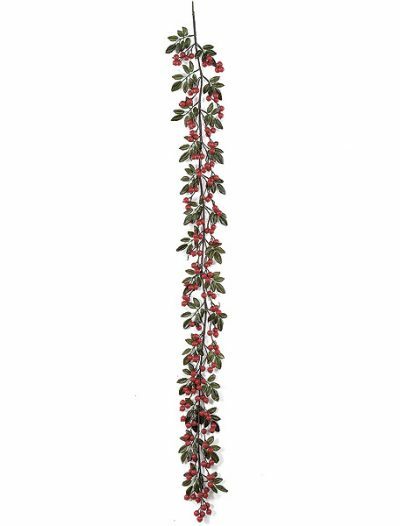 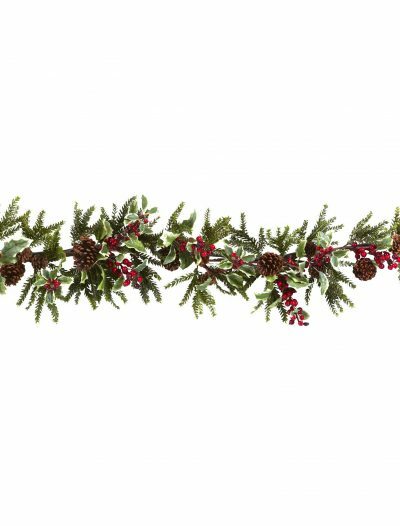 And whatever your decorating style is, in our Christmas garland collection, you will find plenty of delightful Christmas garlands for any taste. 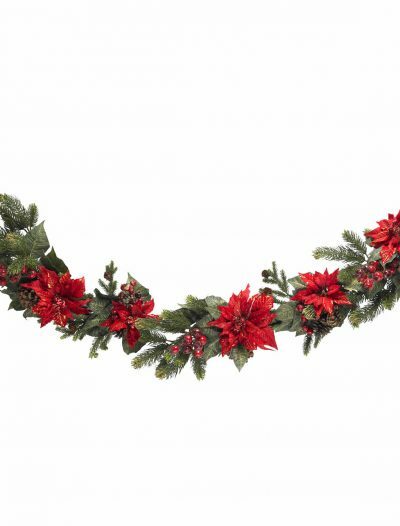 Christmas garlands are a great way to draw attention to any Christmas display, however small or big. 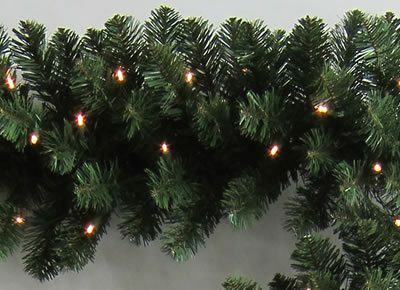 Whether you are going to transform your retail store, decorate the office, or create a winter wonderland at home, our wide selection of Christmas garlands along with other amazing Christmas decorations will surely help you create that ideal look, whether you are a minimalist, traditionalist, or the one who likes to experiment with new colors every year. 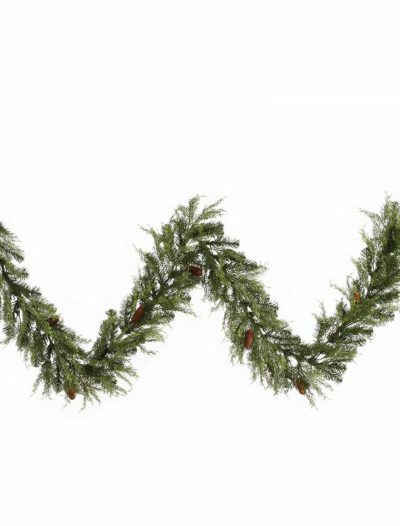 The little touches are what make the Christmas holiday special. 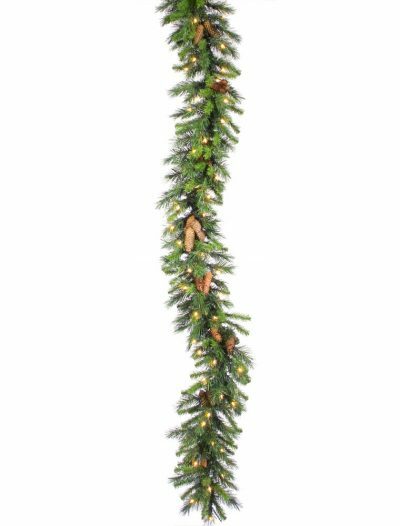 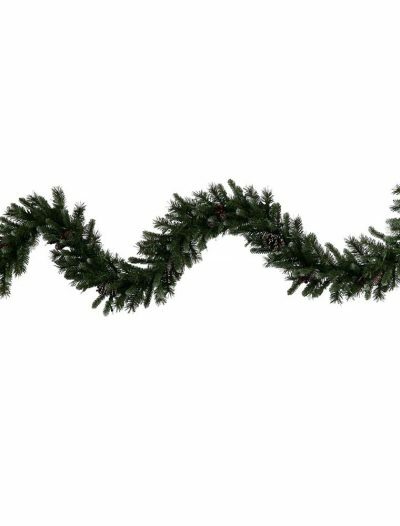 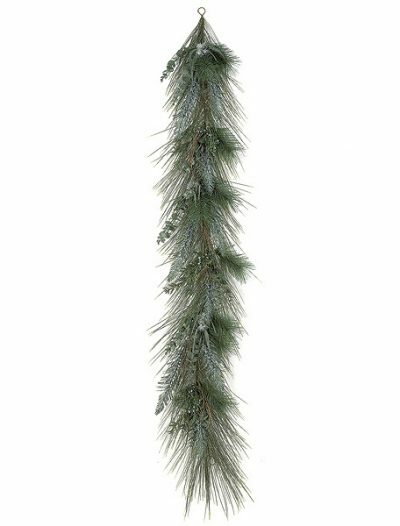 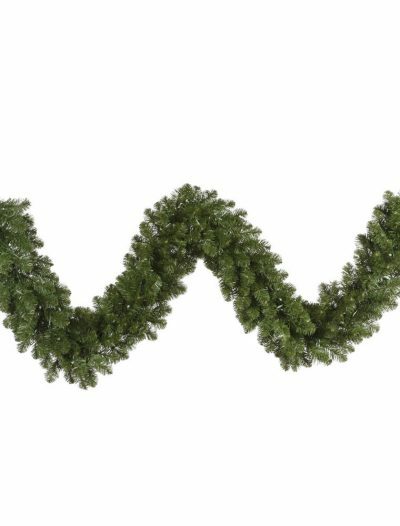 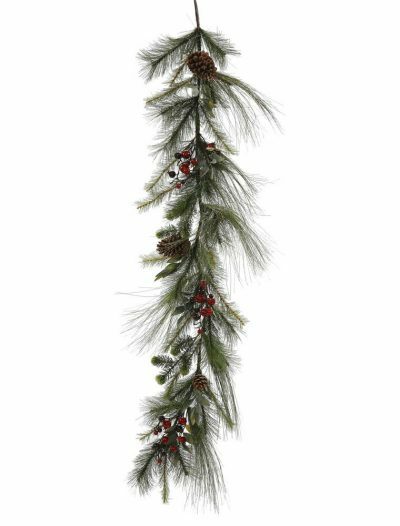 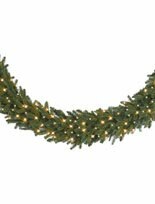 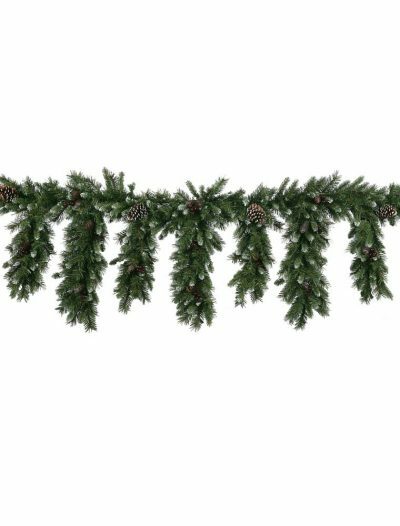 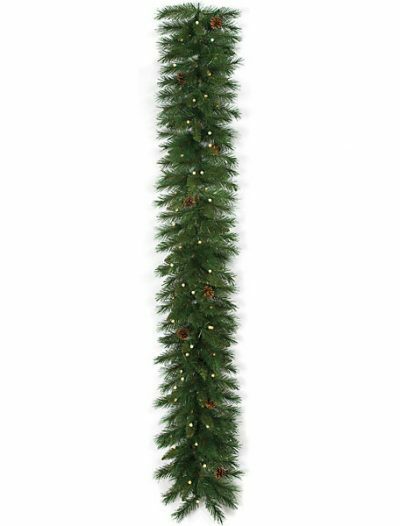 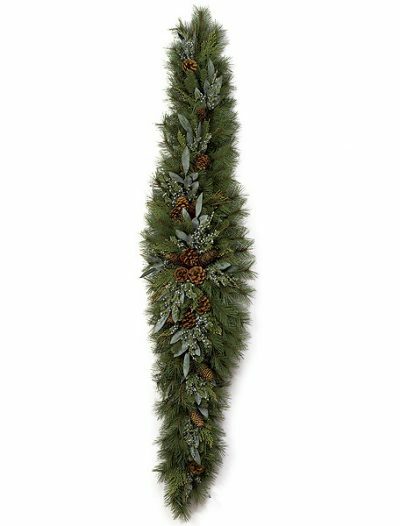 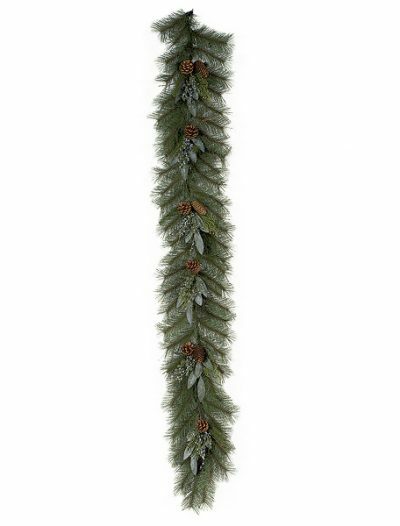 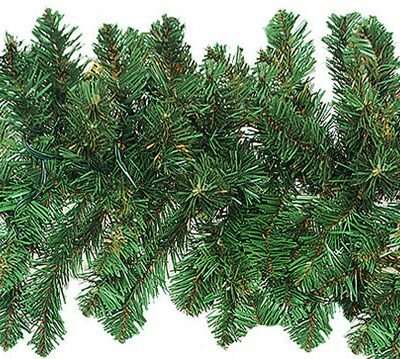 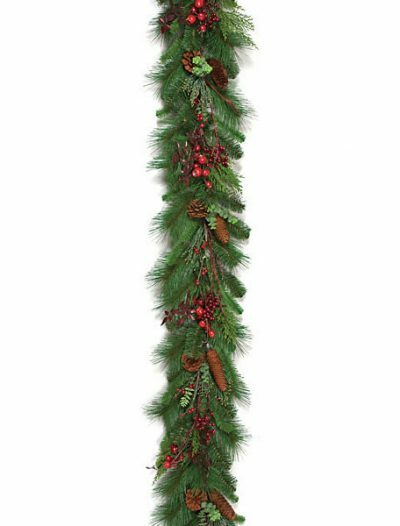 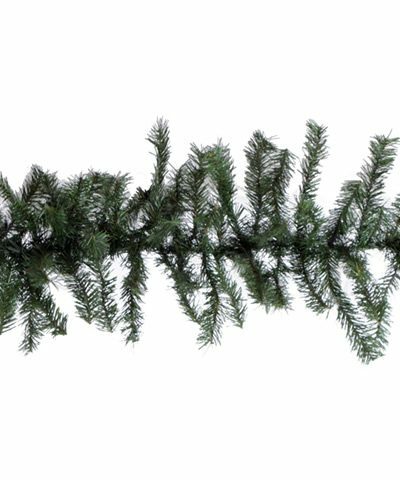 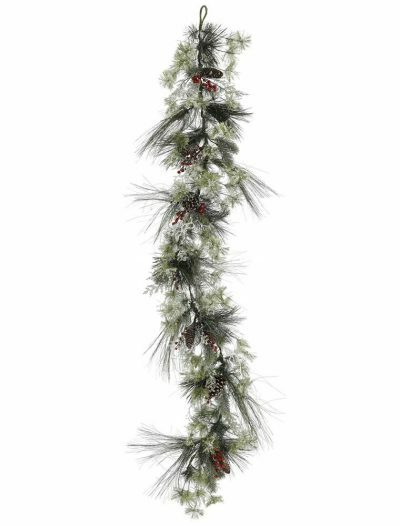 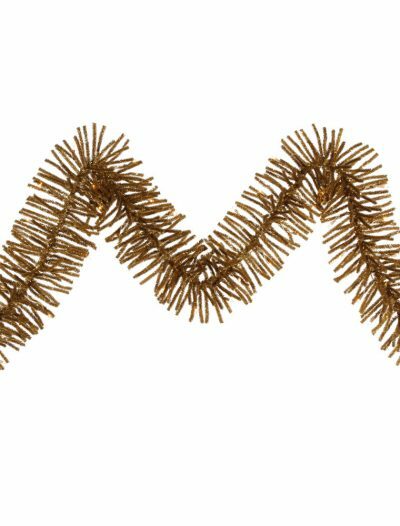 Our selection of Christmas garlands includes traditional pine-style as well as innovative ornament-style Christmas garlands, in various styles, colors, and length. 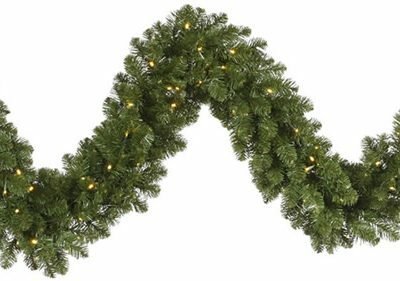 Christmas garlands lend your decor a festive makeover that your family members, friends, and guests will enjoy all holiday season long. From traditional green garlands to ornamented ones, discover fabulous decoration pieces for your home. 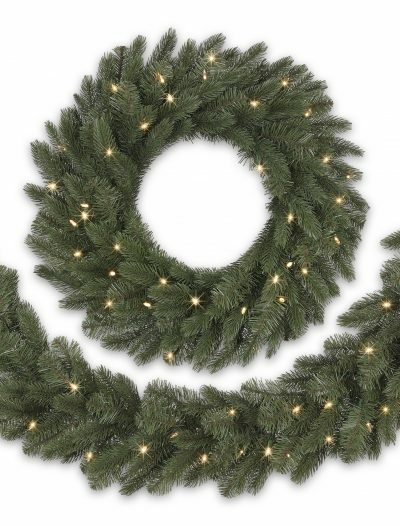 Go classic with green Christmas garlands. 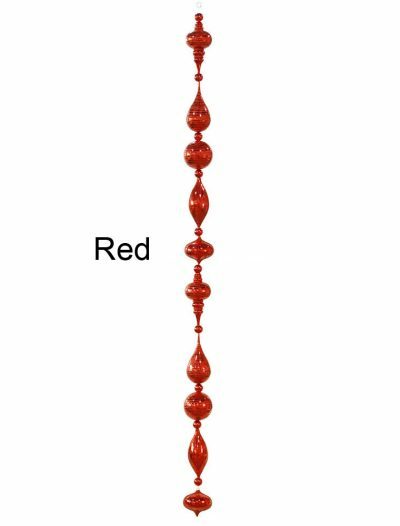 For a spiritual effect, drape it over your staircase, or position along with your counter-top. 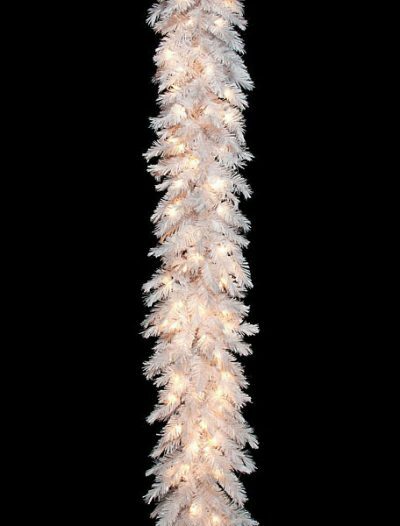 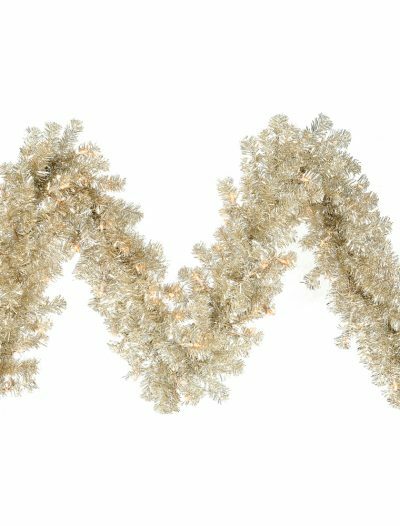 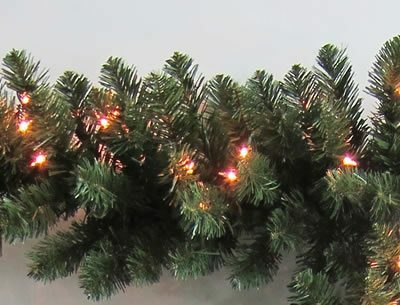 If you are looking for something more modern, our Christmas garlands with twinkling clear lights are what you really need. 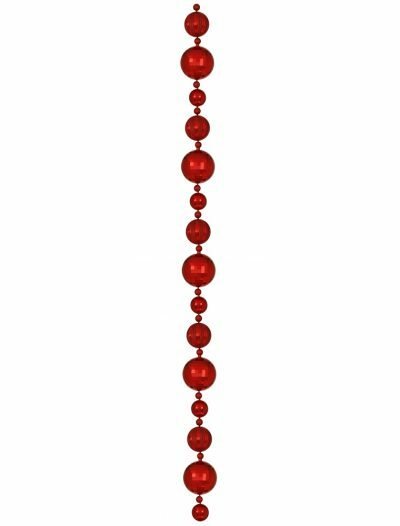 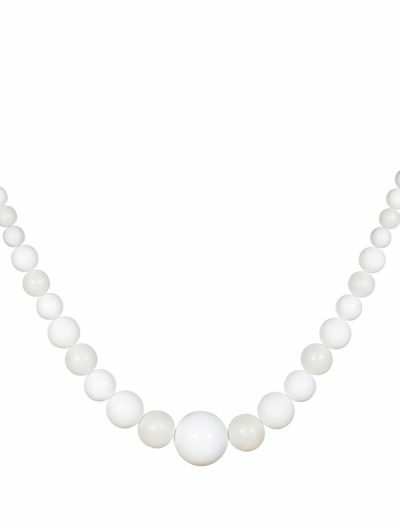 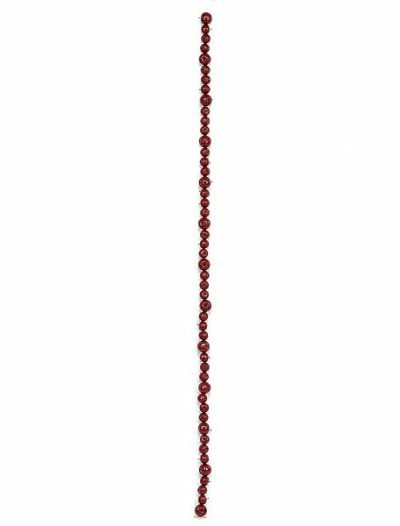 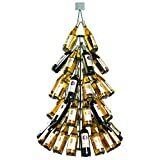 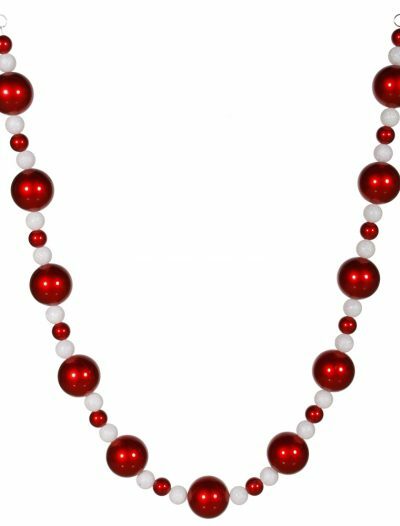 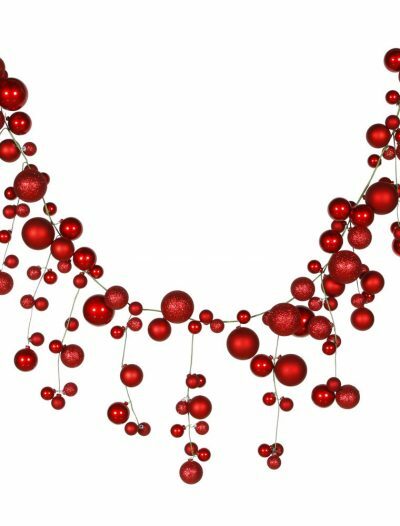 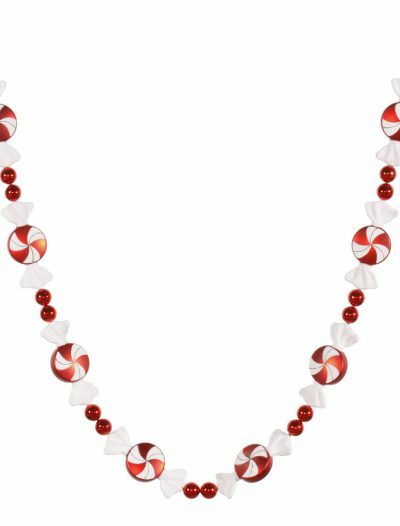 Searching for beaded garlands to decorate your Christmas tree? 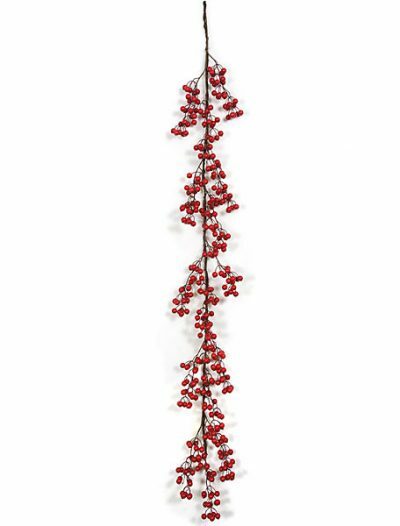 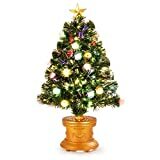 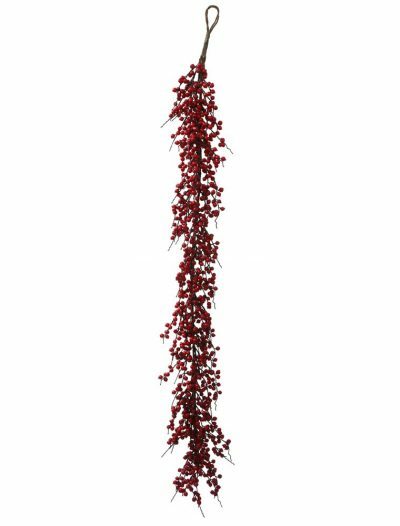 Wrap your Christmas tree with rich, tiny ball garlands to punctuate its majesty. 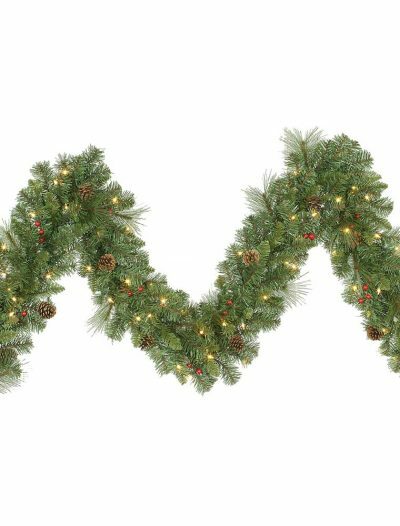 Made from long-lasting materials, these Christmas decorations will surely be in your holiday rotation for many Christmases to come! 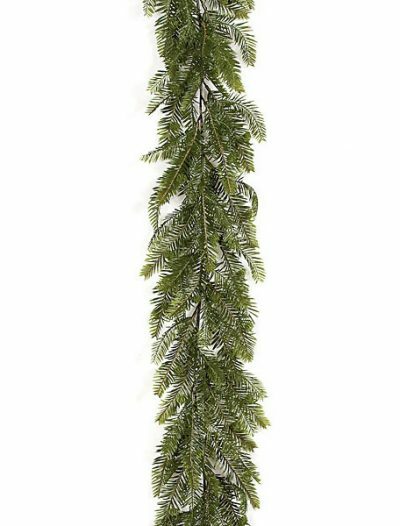 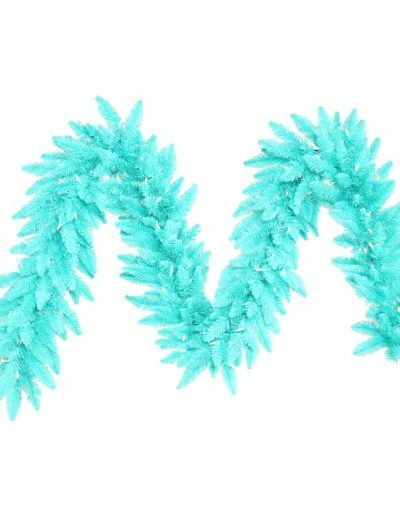 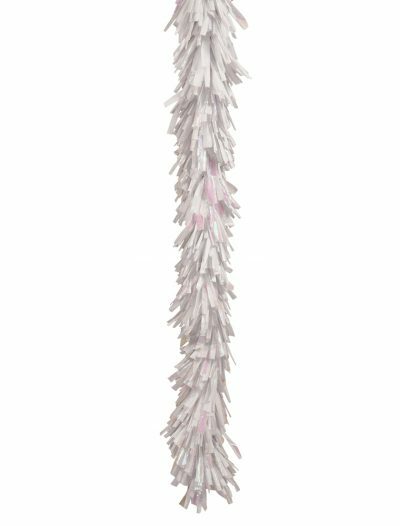 Looking for a Christmas tree garland that your kids will love? 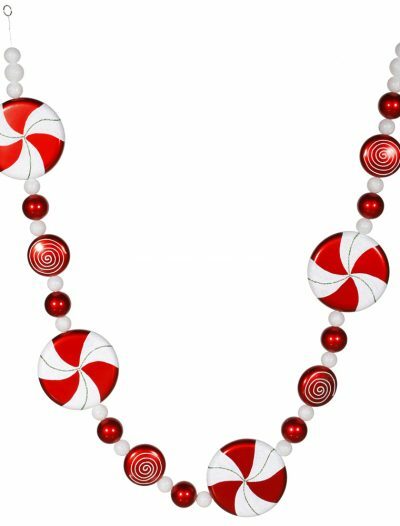 Check out our candy ornament Christmas garlands that come in the shape of candy to play up a fun aesthetic. 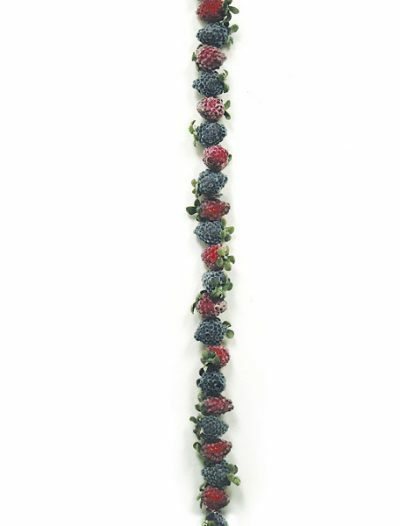 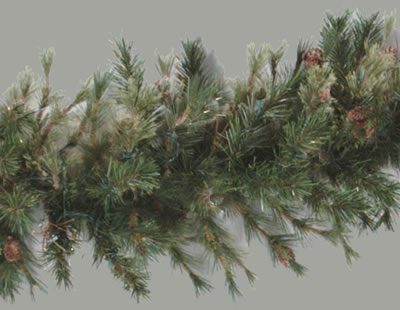 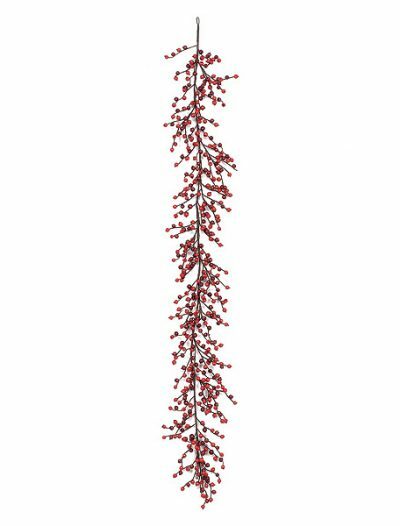 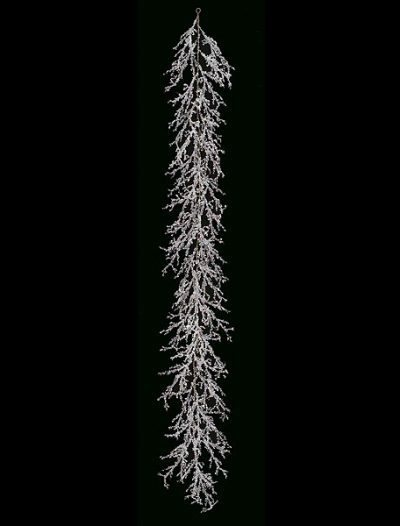 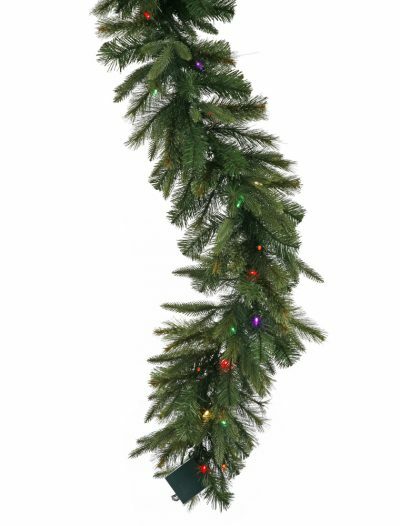 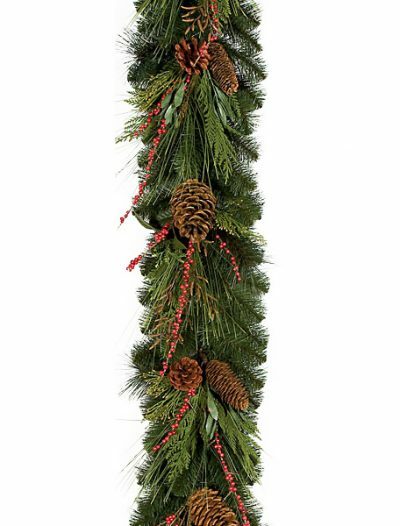 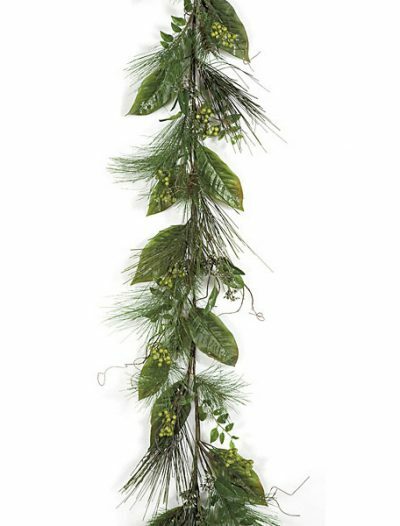 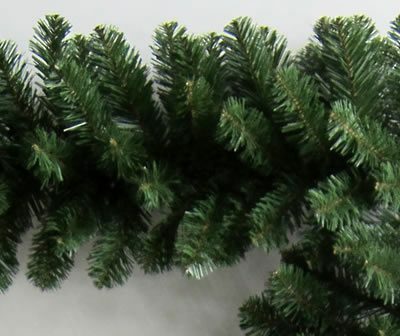 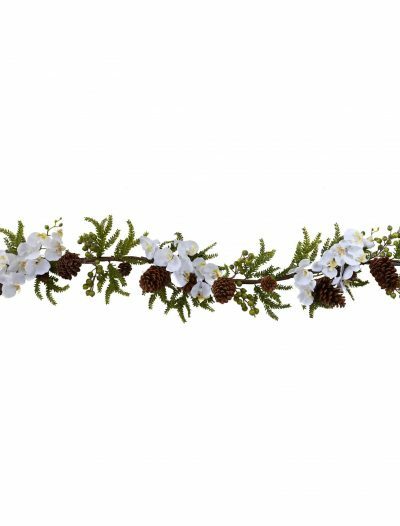 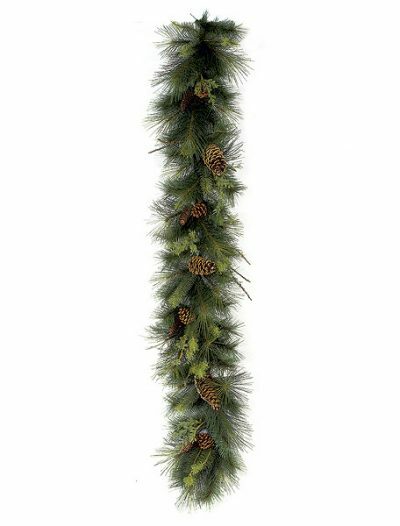 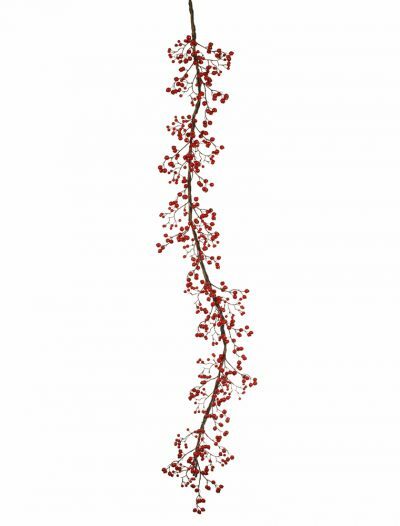 For a natural look, we have plain Christmas tree garlands or embedded with pine cones ones. 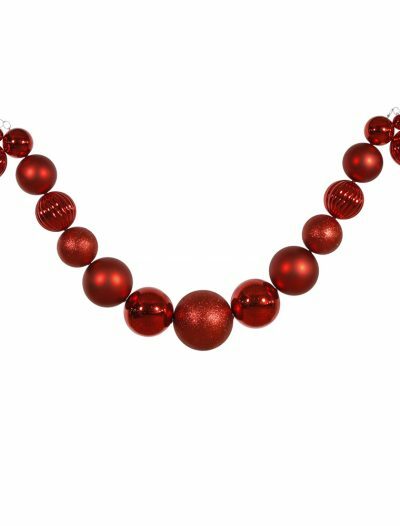 For more creative and attention-grabbing look, there are Christmas garlands decorated with colored ornaments (red and gold are favorites). 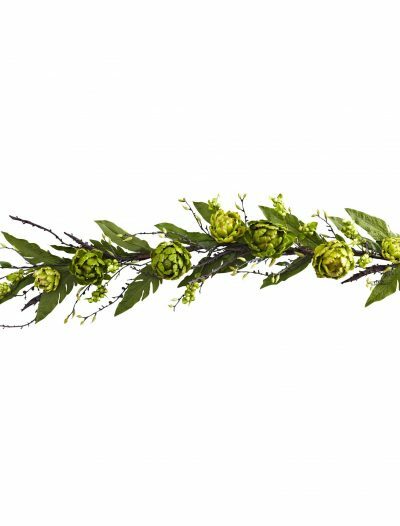 If these are not enough for you, go for creative Christmas garlands that are beautifully decorated with ribbons, bows, and stunning flowers. 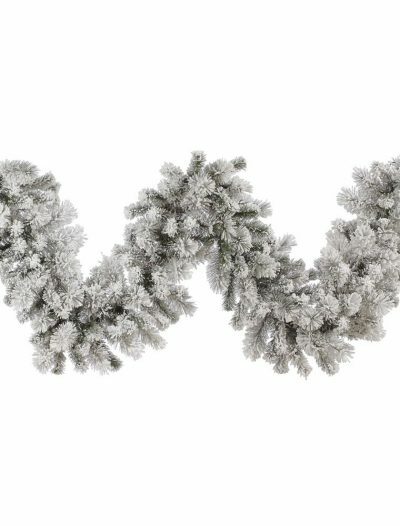 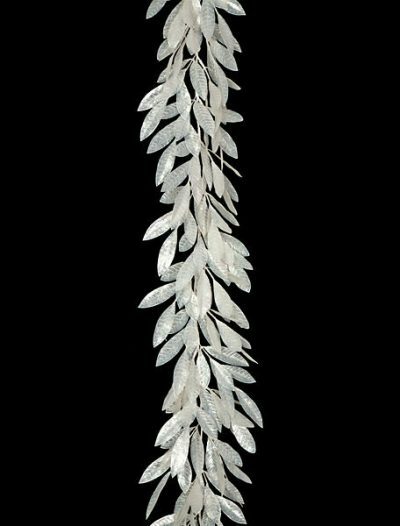 For those who are going to create the look of a traditional winter wonderland, we have Christmas garlands in silver or ones flocked with snow for creating that northern hemisphere feeling. 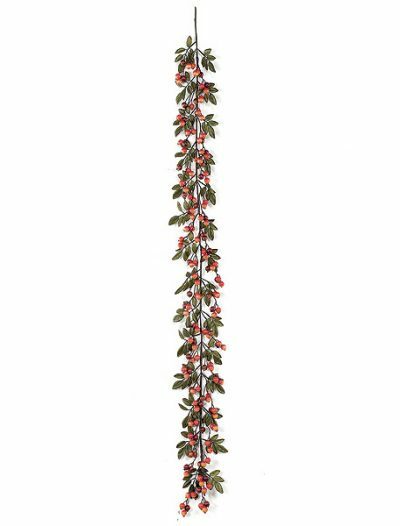 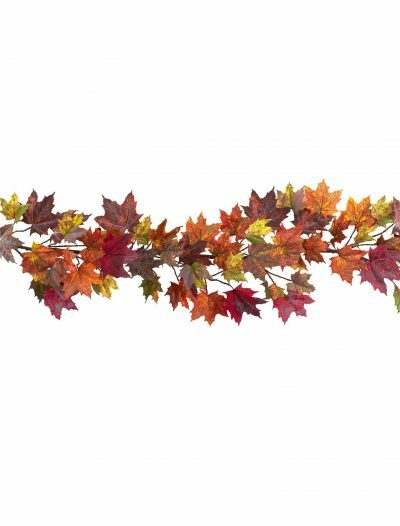 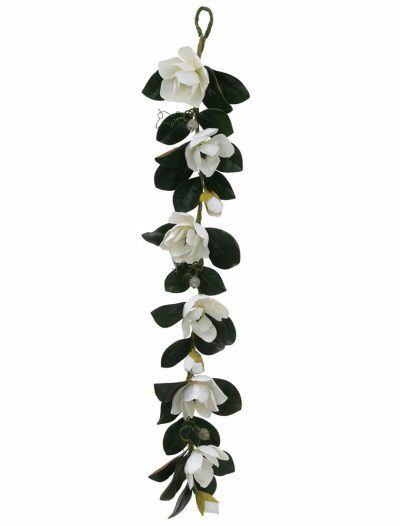 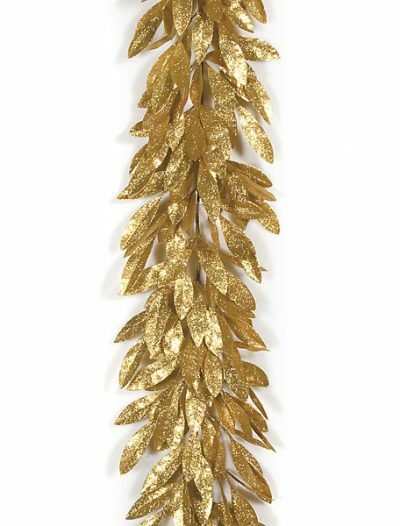 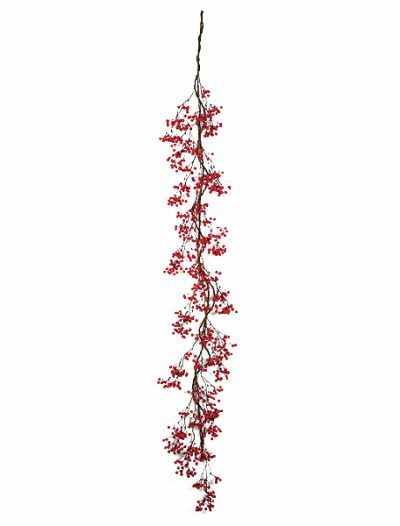 Edgy or elegant, vivacious or traditional, our Christmas garlands will add to any festive display. 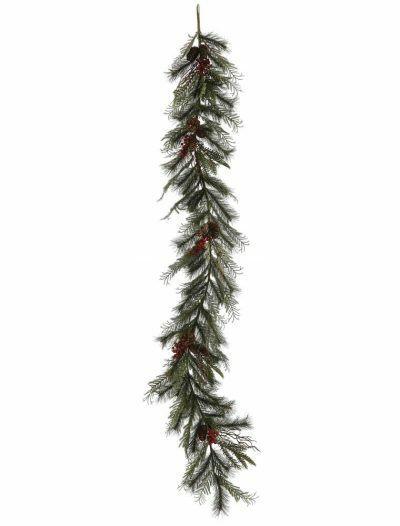 Complete your home’s Christmas look with our Christmas tree garlands to make it the merriest holiday yet!